Across the globe, a number of entrepreneurs from Bill Gates to Mark Zuckerberg, have defied the odds and build global ventures, without completing their college degrees. 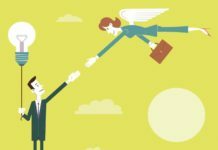 While most of us find it safer to get a college degree, before venturing out on our own journeys, there are some gems, who prefer to take the road less travelled to success. 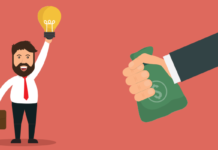 Indian startup ecosystem is beaming with some of the most innovative startups, we will look at some of the Indian entrepreneurs, who decided to drop out of college in pursuit of their ventures. 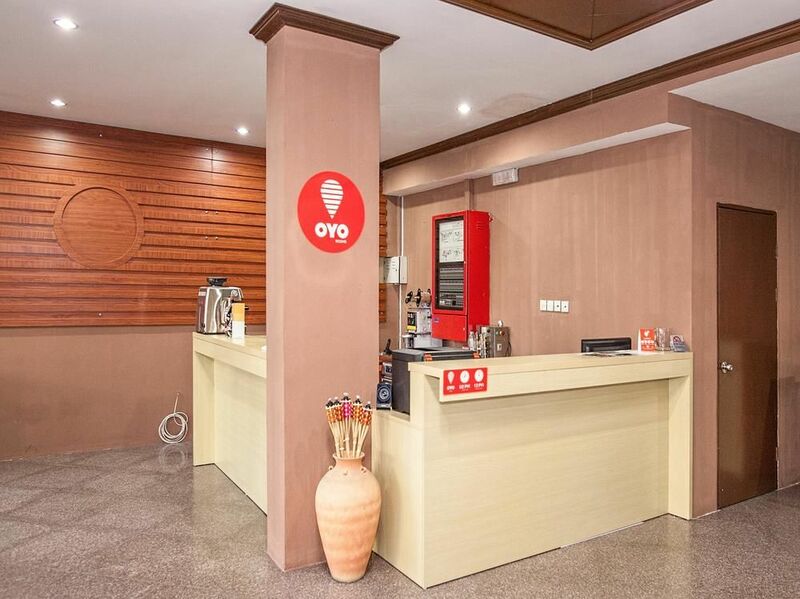 Gurugram-based Indian hotel chain OYO was founded by Ritesh Agarwal in 2013. 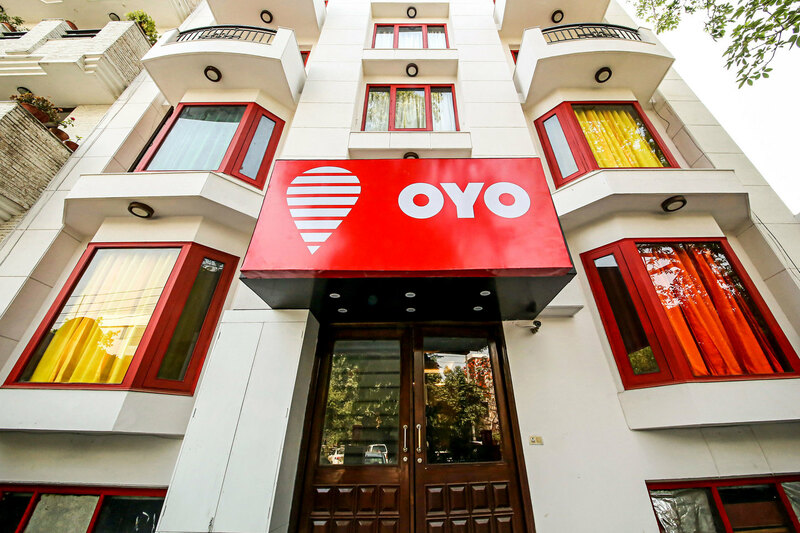 In the last five years, OYO has grown to become India’s leading budget hotel provider and has also forayed into the international markets, further strengthening its global presence. In September 2018, OYO raised ₹7,285 crores led by Softbank, along with participation from other investors, propelling it into the elite unicorn club, with a valuation of $5 billion. 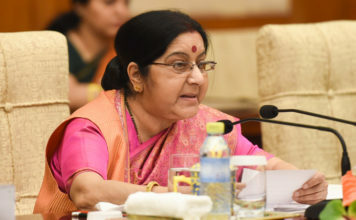 The hotel chain also counts Sequoia Capital India, Lightspeed Venture Partners, and Greenoaks Capital, among its investors. 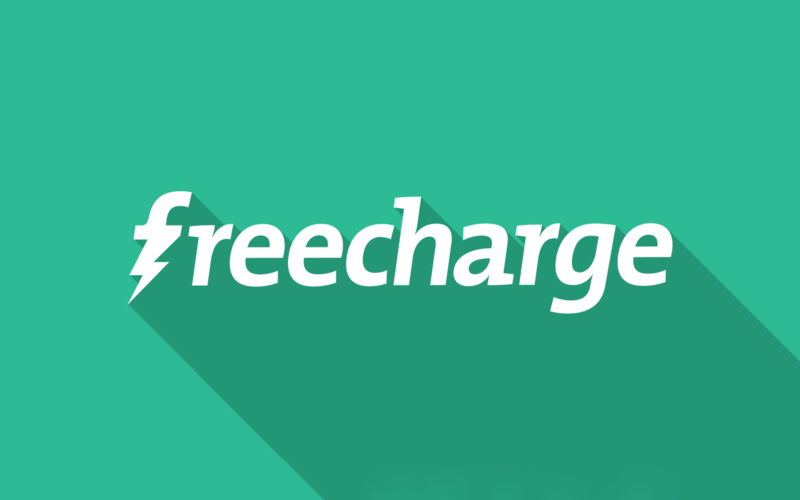 Mumbai-based digital payments startup FreeCharge was founded by Kunal Shah and Sandeep Tandon in 2010. The startup provides a platform to enable users to perform mobile, DTH, and metro recharges, along with bill payment options. In May 2017, FreeCharge raised ₹22 crore in a funding round from Snapdeal. It also counts Sequoia Capital India, Valiant Capital Partners, Tybourne, Sofina, and RTP Global, among its investors. In July 2017, Axis Bank acquired FreeCharge for ₹385 crore. Earlier this month, it was reported that Kunal Shah unveiled his new venture ‘Cred’, marking his comeback in the Indian startup ecosystem. Pune-based IT security solutions company Quick Heal Technologies was founded by Kailash Katkar in 1995. The company provides various security solutions for both individuals and businesses, simplifying IT security management for its customers. In August 2010, NSE-listed Quick Heal Technologies last raised $13 million in funding from Sequoia Capital India. Bengaluru-based mobile technology startup Innoz Technologies was founded by Deepak Ravichandran, along with Abhinav Sree in 2008. The startup provides solutions for mobile search applications and wireless market. It is committed to connecting individuals and communities to the Internet using SMS enables wide access to information at an affordable price. In May 2014, Innoz raised an undisclosed amount of funds from 500 Startups. Earlier in 2012, it also raised an undisclosed amount of funds from Seedfund. Mumbai-based online real-estate search portal Housing.com was founded by Rahul Yadav, along with other friends from IIT Bombay in 2012. It provides a platform to help its customers find a house of their choice based on their parameters like cost range, location, and the number of rooms, among others. In January 2017, Housing.com was acquired by Elara Technologies‘ real-estate company PropTiger. 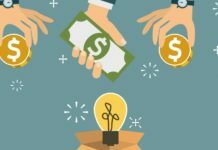 The startup also counts SoftBank, Helion Venture Partners, Qualcomm Ventures, and Nexus Venture Partners, among its investors. Noida-based content discovery startup InShorts was founded by Azhar Iqubal, along with Anunay Pandey and Deepit Purkayastha in 2013. The startup offers short 60-word fact-based news stories for busy and uninspired readers. In December 2017, InShorts raised ₹32 crore in a round from Tiger Global Management. According to Crunchbase, till date, InShorts has raised $29 million and counts Flipkart founders Sachin Bansal and Binny Bansal, and Rebright Partners, among its investors. London-based customer service startup Kayako was founded by Varun Shoor in 2001. The startup provides a complete suite of customer service software, which includes live chat software, shared inbox, ticketing software, internal help desk, and e-commerce support. In March 2018, Kayako was acquired by ESW Capital. Mumbai-based Directi founded in 1998, comprises of a group of tech businesses owned, operated or invested in by Bhavin Turakhia and/or Divyank Turakhia. The various tech businesses under Directi include Radix, Ringo, Flock, Zeta and Codechef. The company has a diverse web presence across domains including online advertising, web hosting and infrastructure, and communication. Directi employs over 1,600 people across 8 offices including India, with over millions of customers and a group enterprise value of over $1.4 Billion. The startup has over 28,000 customers, spanning across 118 countries. Some of its most prominent customers are Facebook, Apple, Google, IBM, and Oracle, among many others. In August 2016, AdPushup raised an undisclosed amount of funds from Geniee and Purvi Capital. The startup also counts Microsoft, Zishaan Hayath, Founder and CEO of Toppr, Sunil Kalra, Vikram Kapur of McKinsey & Company, Shubham Gupta, Co-Founder of iFlyLabs, Sameer Parwani, Co-Founder and CEO of TopHire, and Sachin Gupta, Co-Founder of Chqbook.com, among its investors.